One of the most common questions I get from people, when they find out that I meditate, is “How can I start meditating?” I wrote a 5-part series to address this question. 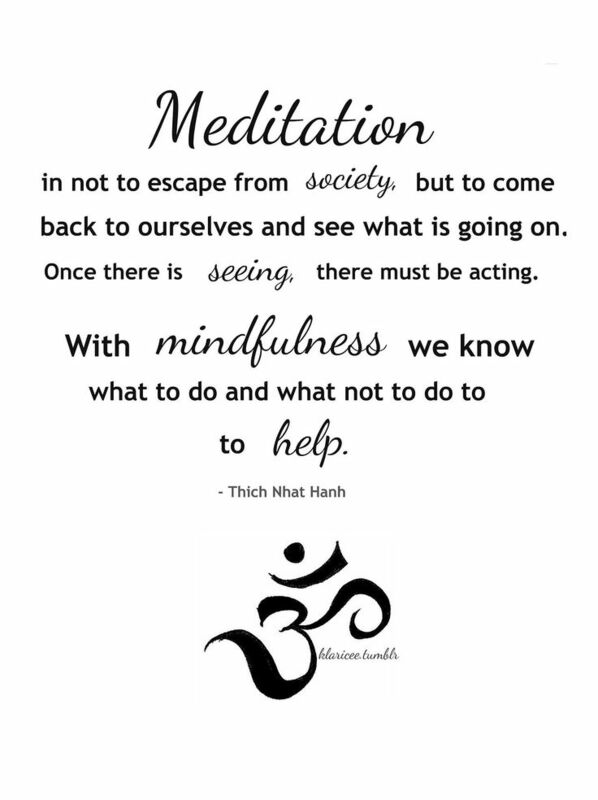 Please remember that there are many paths to creating your own meditation practice! There is no right or wrong way. The following path is what worked (and still works) for me. Please don’t hesitate to comment or email me if you have questions!